ood Shepherd Center’s Advisory Board is comprised of business leaders and community volunteers, each of whom is committed to helping to rebuild the lives of Los Angeles’ most vulnerable residents. They review and make recommendations regarding the organization’s programming, operations, and development. 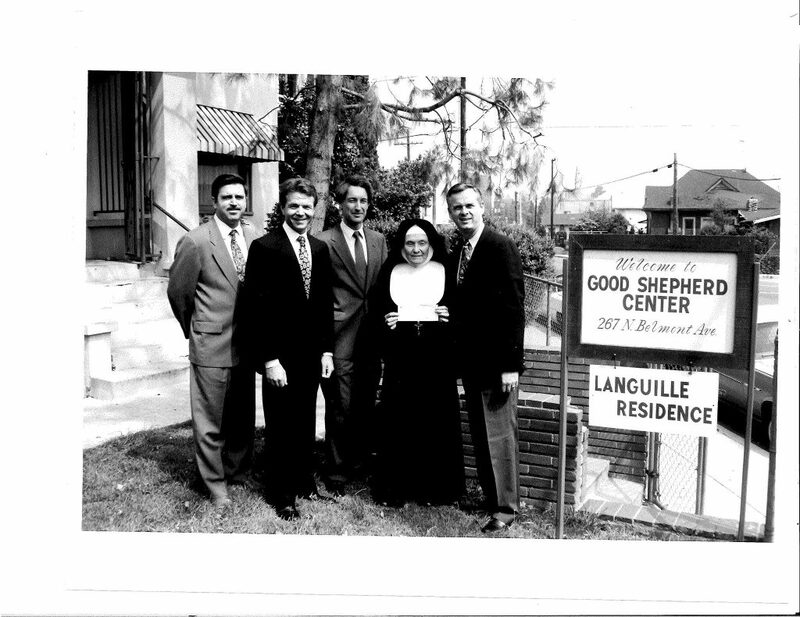 The Advisory Board is responsible for raising funds to ensure the growth and stability of Good Shepherd Center. Board members also serve as ambassadors in the community to raise awareness of Good Shepherd Center, its work and needs.